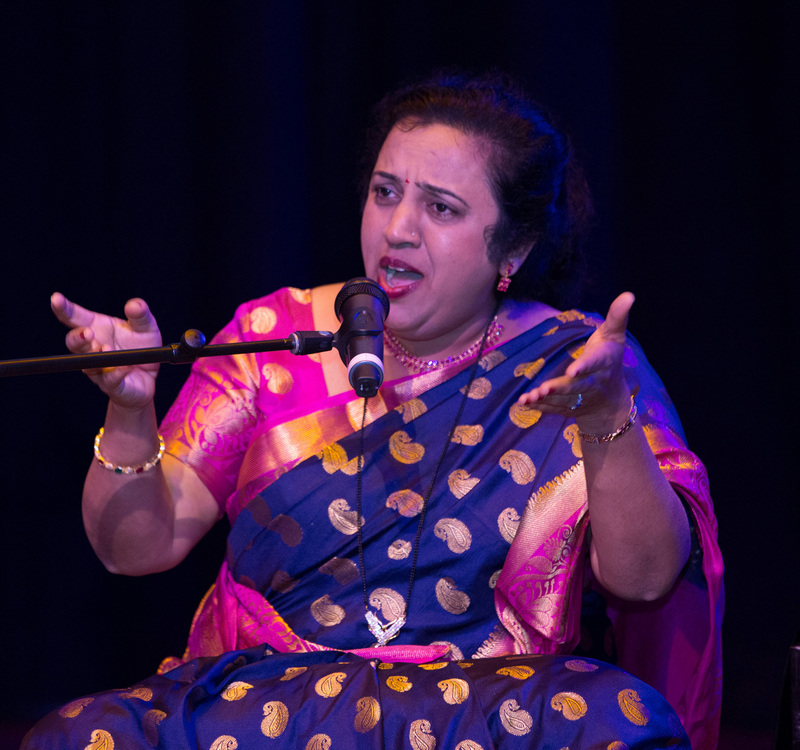 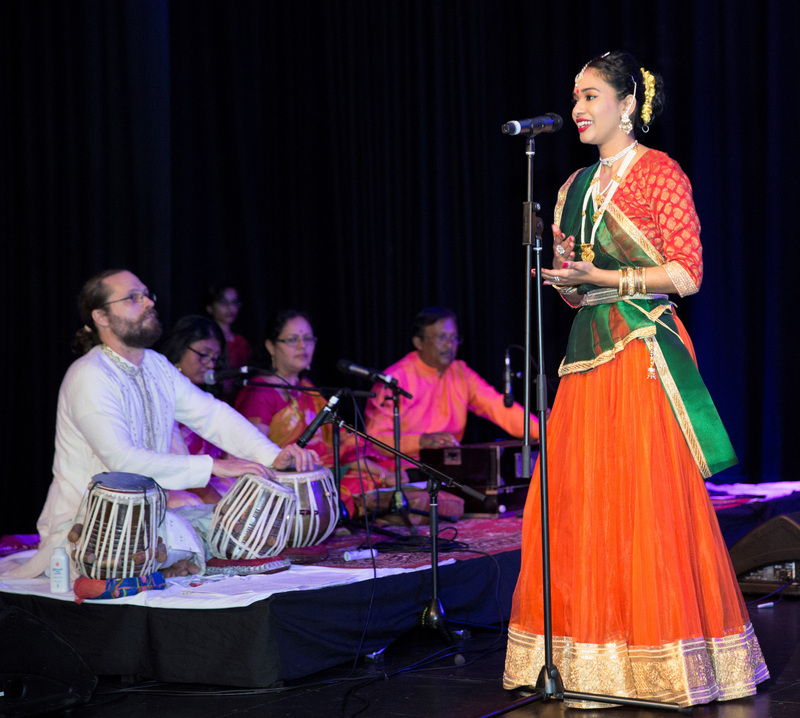 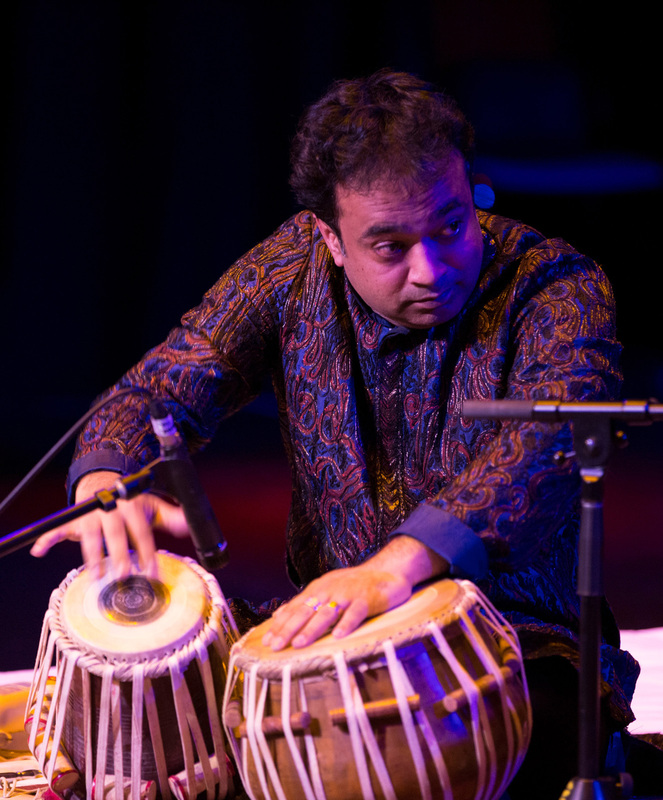 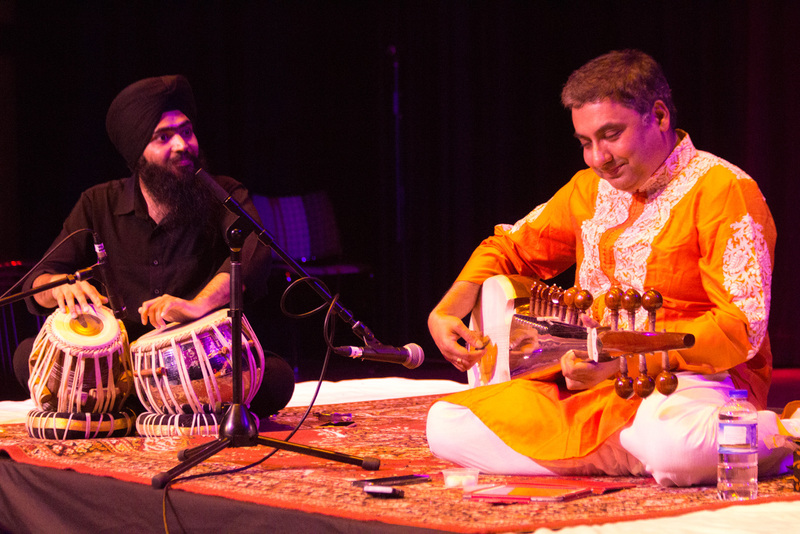 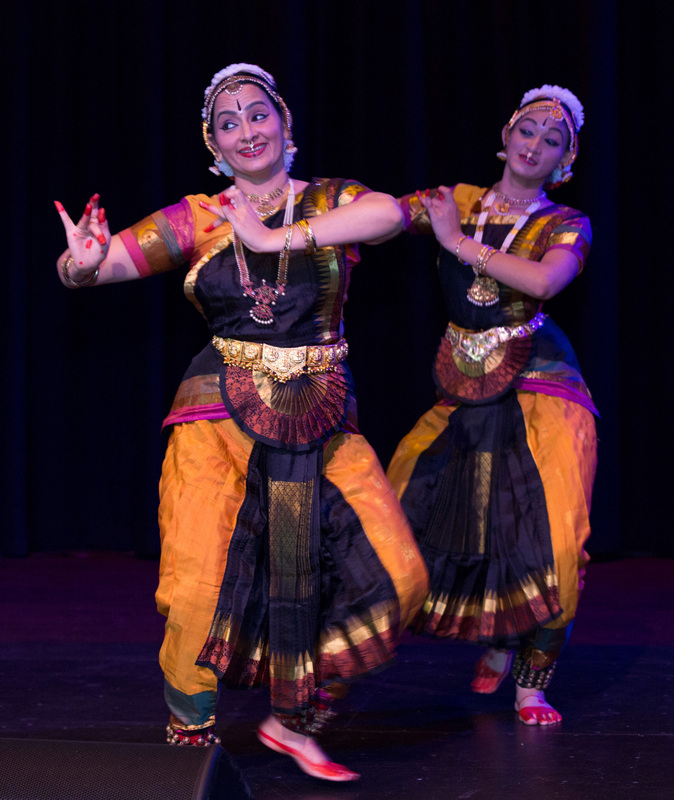 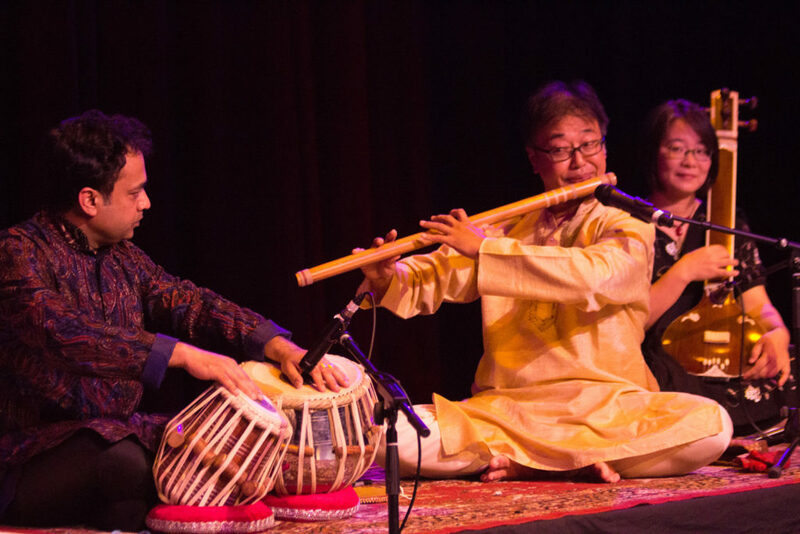 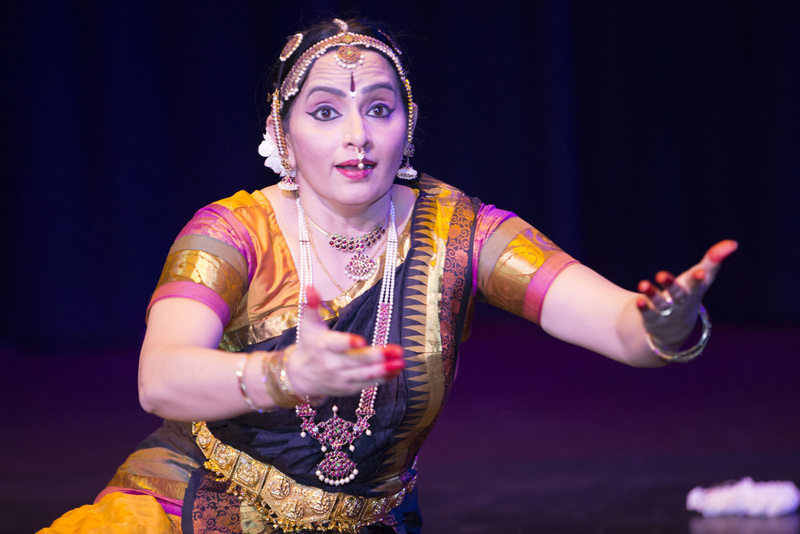 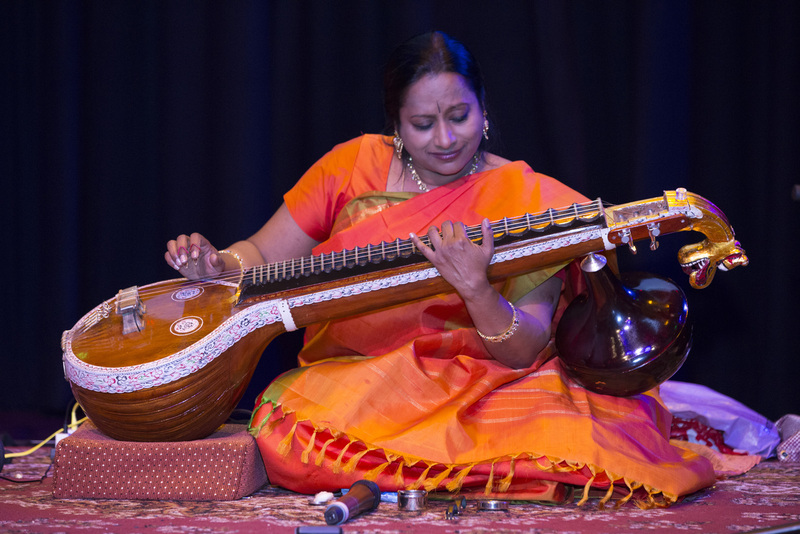 Saturday 2nd September 2017 saw the Indian classical music lovers of Brisbane and around Australia gathering at Queensland Multicultural Centre for Sangeet Mela 2017, the 4th edition of this wonderful celebration of Indian classical music and dance. 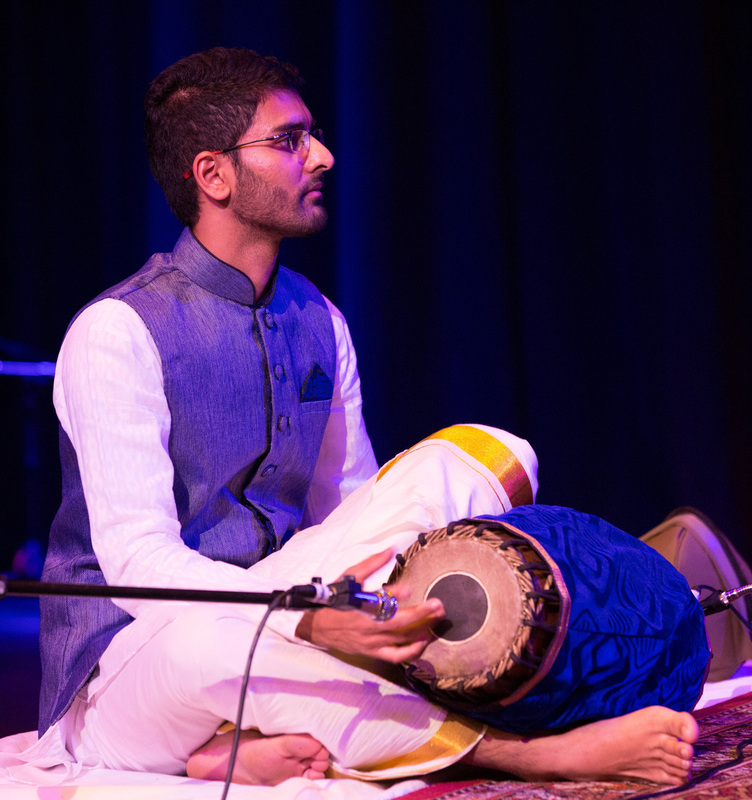 We are very proud of our Rising Star Award winners and our tradition of recognising young talent in these challenging Indian classical arts. We hope that the experience of performing at Sangeet Mela encourages them to continue their studies and practice, and look forward to many more great performances as these young artists mature. 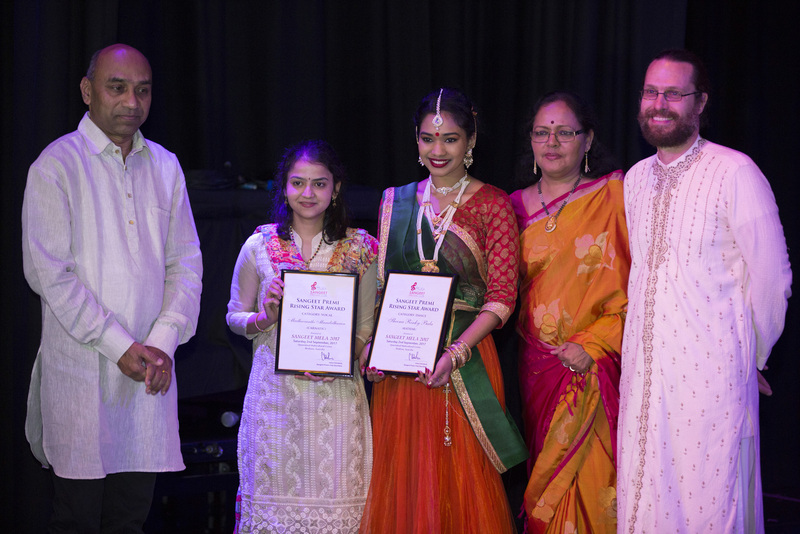 Platinum sponsor Sri Sairam Kannaian of Yoga King presents the Rising Star Awards to Ku Madhu Murali (Carnatic vocal) and Ku Sheena Rinky Bala (Kathak dance), with Sangeet Premi Club secretary Smt Usha Chivukula and Sangeet Mela festival director Sri Shen Flindell. The dinner break was the smoothest ever with everyone getting their fill of a delicious buffet meal very quickly. 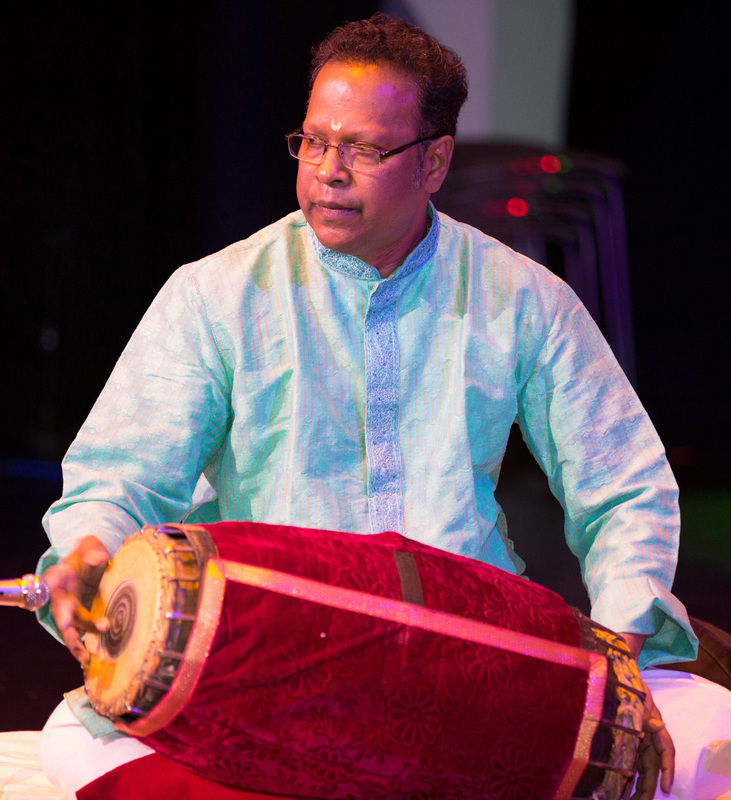 Many congratulations to Murali Ramakrishnan and his team for this improvement in the Sangeet Mela experience. 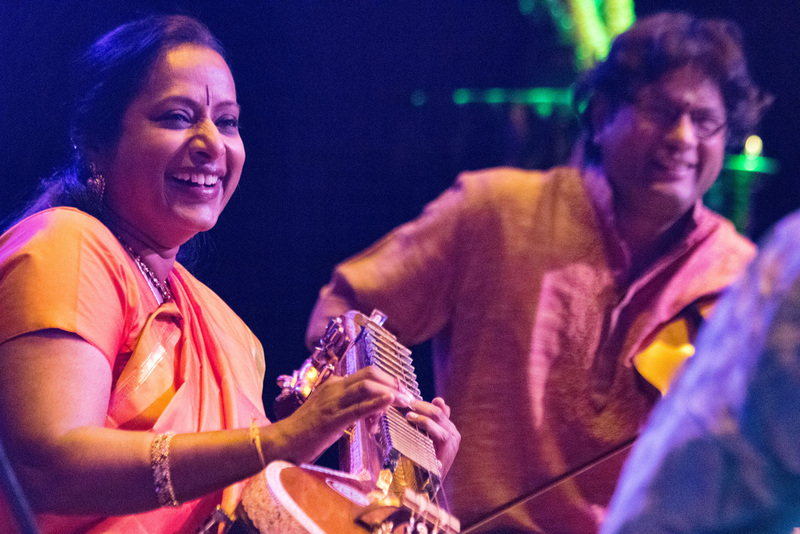 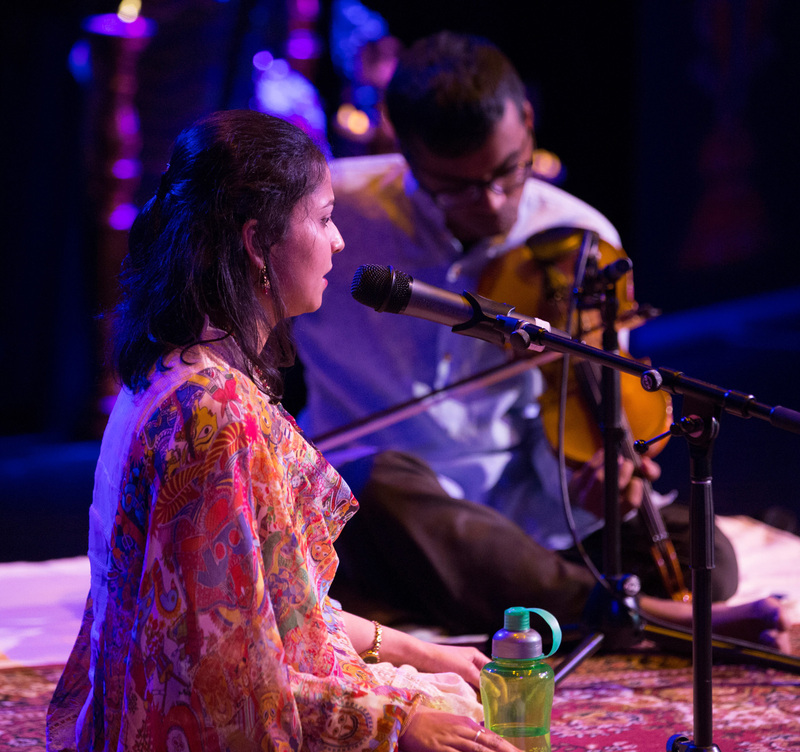 After another epic journey through the various styles of Indian classical music and dance, we eagerly await the next instalment of Sangeet Mela. 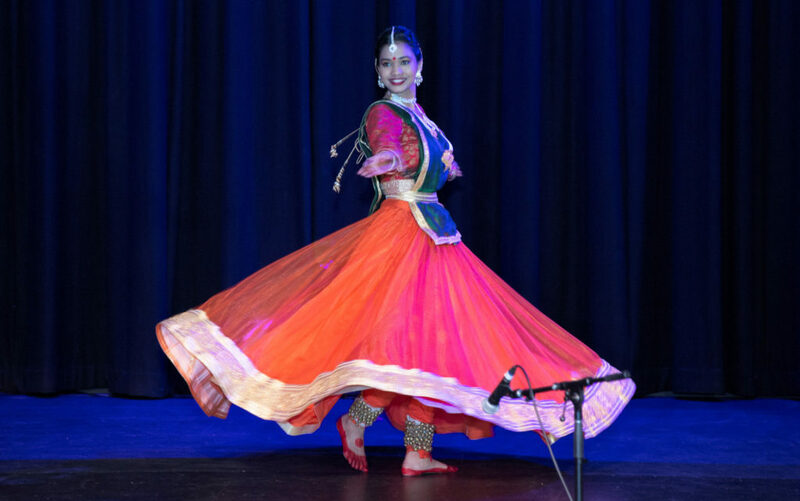 The organisers would like to extend our deepest gratitude to all our supporters: the sponsors, audience, volunteers, performers and organising committee members. 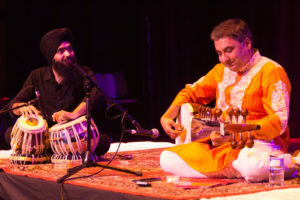 Photos by Randhawa Media and Brian Sullivan (click on links for the full photo albums by each photographer). 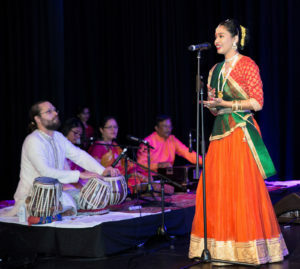 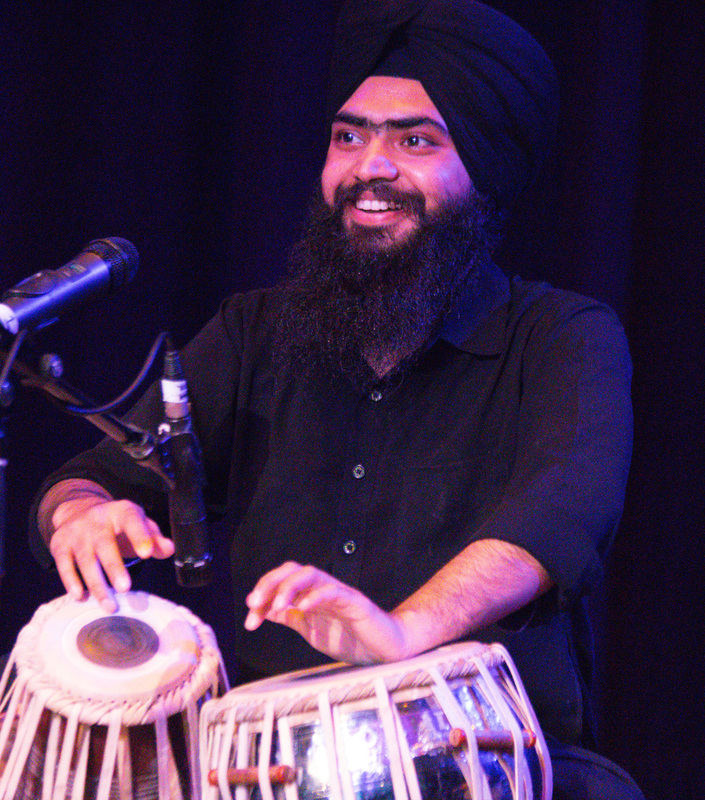 Sangeet Mela 2017 was supported by platinum sponsor Yoga King, the Lord Mayor’s Suburban Initiative Fund via The Gabba Ward, silver sponsors Sahaja Yoga Meditation, Homeopathy for Health (Rukmani Paliwal), and Sitar Restaurant, and exclusive media sponsors Brisbane Indian Times and Australian Indian Radio. 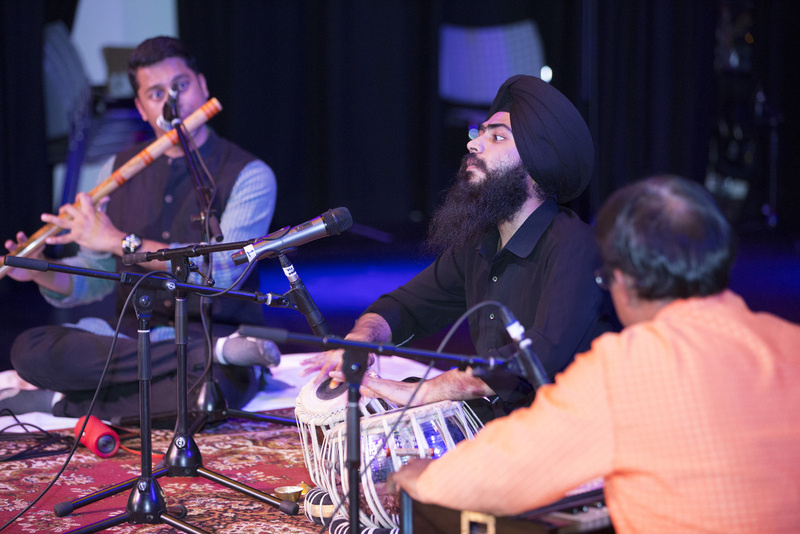 It was organised by EthnoSuperLounge in conjunction with Sangeet Premi Club. 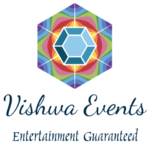 This entry was posted in News, News 2017 on February 12, 2018 by Shen.